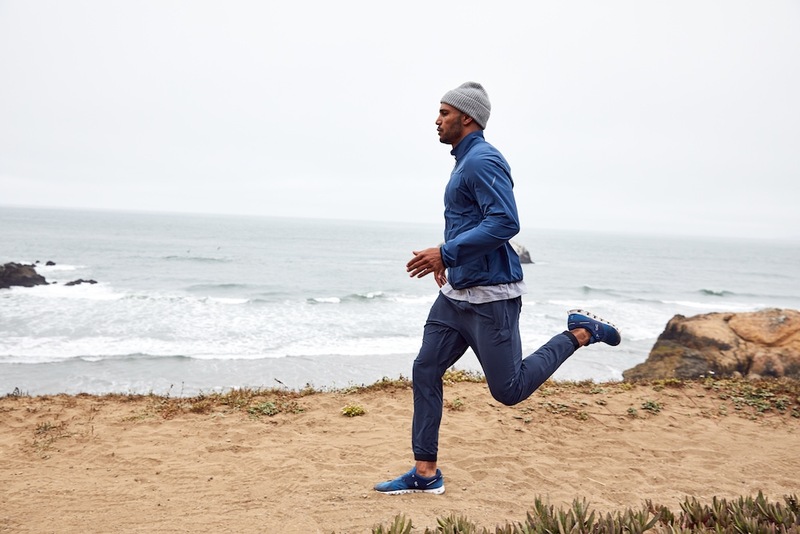 Gap Inc. recently launched Hill City, a high-performance men’s apparel brand offering technical clothing that transitions seamlessly through the day - from working out to work to weekend. The product line fuses a clean aesthetic with hidden technical innovation that is felt, rather than seen, allowing men to focus on purchasing fewer, more versatile pieces. 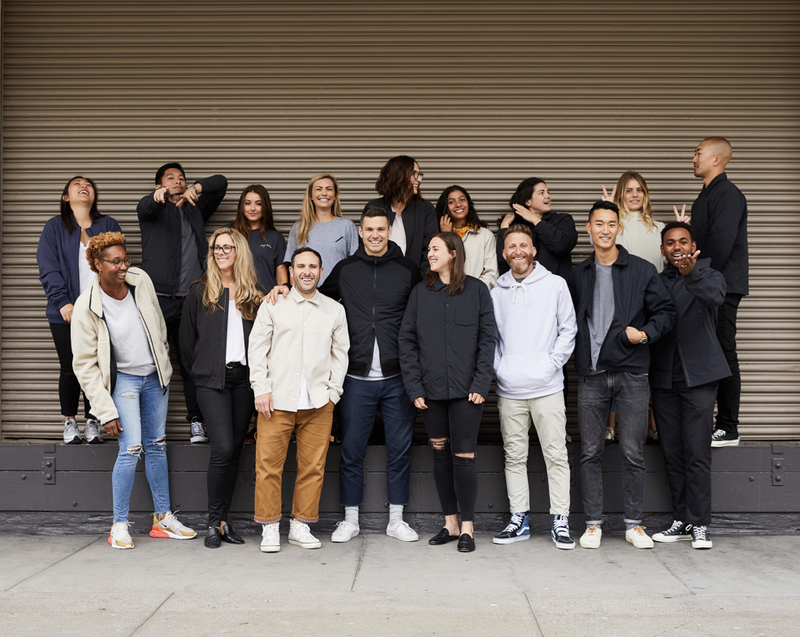 After launching online earlier this month, the team has been excited to debut the new high-performance menswear brand from Gap Inc. 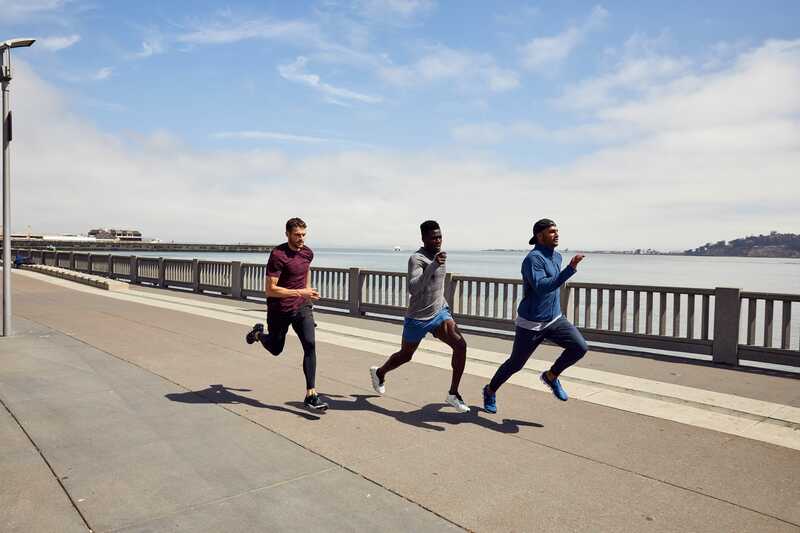 Founded by former MLS soccer player Noah Palmer with the mantra “everything on purpose,” Hill City embodies simplicity and human-centric designs that require no explanation. The brand offers logo-light, everyday basics that combine high-quality performance with the versatility of everyday apparel. Integrating sustainability throughout many of their products by using high-quality renewable, recycled fiber, Hill City delivers high-performance pieces, a clean aesthetic, and hidden technical innovation. Each product is designed, tested, and fit to perform and last across a range of conditions without compromising comfort or style.